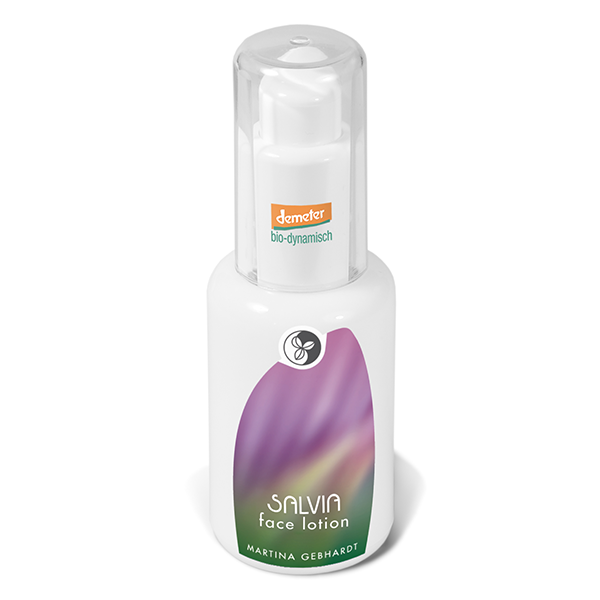 Light, moisturising care for oil-prone, blemished, large-pored, acne or combination skin. With key ingredients of Sage, Plantago, Mint and Lemon Balm which help regulate and balance the skin’s sebum production, and restore harmony to it’s natural protective layer. 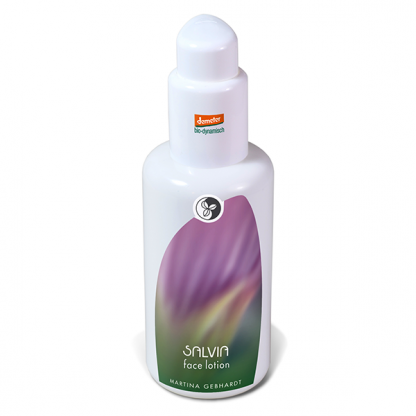 The Salvia products are specifically designed for skin that needs to be detoxified and purified, while still gently protecting and nurturing it. 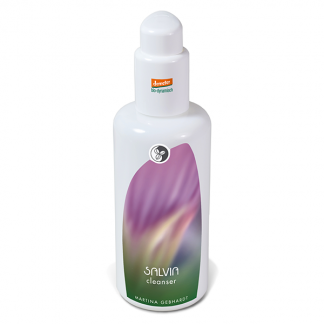 Morning – use after cleansing and toning to hydrate and soothe the skin. Message gently into the skin, to stimulate circulation. For times when additional moisture is needed you can mix Salvia Lotion with a pea-sized drop of Salvia Cream. Evening – usually only the Cleansing Milk is needed at night. 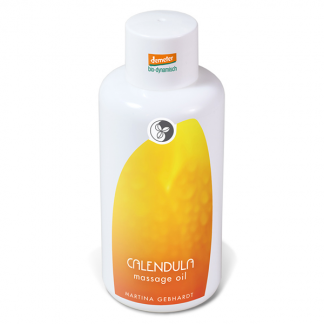 Martina Gebhardt cleansers have rehydrating properties and should offer sufficient protection for the skin during the night. Skin appreciates the rhythm of being able to breath at night, and allowed to do so, it can return to its natural healthy balance. CTFA/INCI: Water (Aqua), Olea Europaea (Olive) Fruit Oil°, Lanolin, Butyrospermum Parkii (Shea) Butter*, Theobroma Cacao (Cocoa) Seed Butter°, Cera Flava° (Beeswax°), Salvia Officinalis (Sage) Leaf Extract°, Melissae Officinalis (Balm Mint) Leaf Extract°, Plantago Lanceolata (Plantigin) Leaf Extact°, Mentha Piperita (Mint) Leaf Extract°, Hamamelis Virginiana (Witch Hazel) Water°, Tocopherol, Spagyrische Essenz von Salvia Officinalis (Sage) Flower°, Aurum, Argentum, Sulfat, Salvia Officinalis (Sage) Oil°, Melaleuca Alternifolia (Tea Tree) Oil*, Myrtus Communis (Myrtle) Oil*, Linalool**, Limonene**.